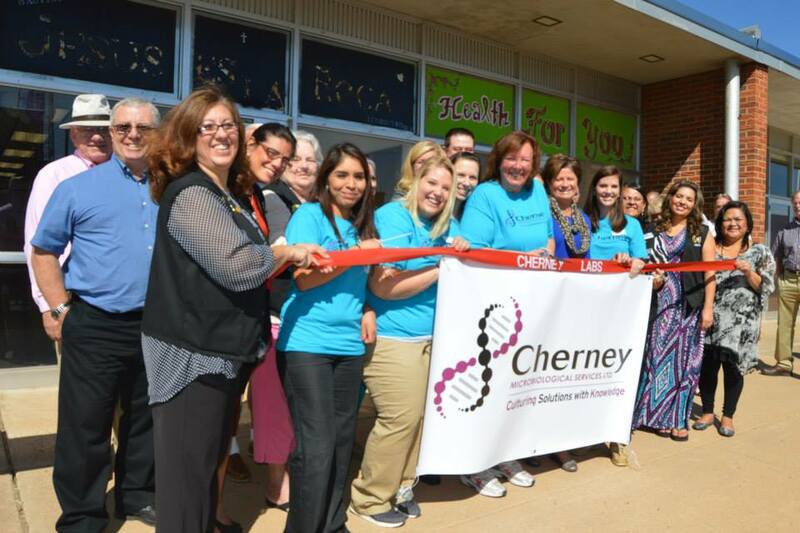 September Recap - Grand Opening, Training, FSMA and more! As another month comes to a close for Cherney- we’ve had the opportunity to celebrate and share with our customer many new and exciting additions in September. This month – we take time to recognize and thank the internal and external customers who make this all possible. On Wednesday, September 10th, we held our grand opening at our new location in Clovis, NM. As highlighted in previous blogs , our decision to open this new location was strategic in an effort to better serve our customer base within the Southwestern US. Attended by many members of the community, the Clovis Chamber of Commerce was able to join with an awesome big ribbon and scissors . Our Wisconsin hospitality also traveled down south with the members of our team who distributed free WI Award Winning Brats & “Squeaky” Cheese Curds provided by some local companies.